Our Indian cricketers share a great bond with each other, from sharing the same dressing room to playing for the same team, they become more like a family and this bond is often highlighted on and off the field. 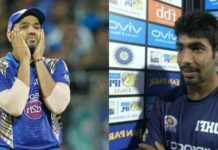 Indian cricketers, Rohit Sharma and Yuzvendra Chahal are very close friends of each other.They share a great bond of friendship with each other, which is often reflected in their social media handles. 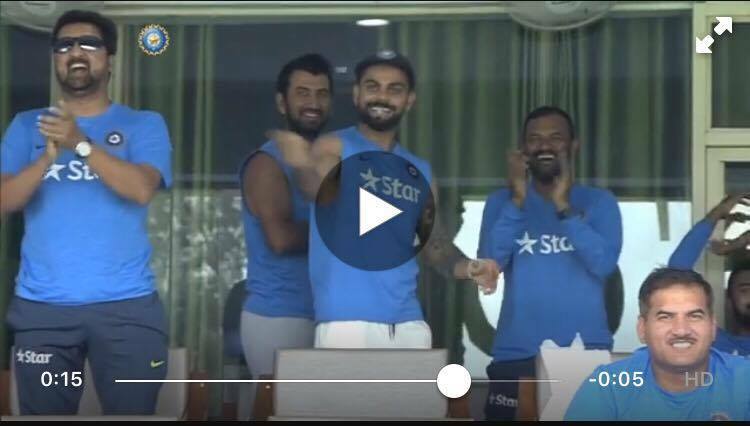 Yuzvendra Chahal is also seen teasing Ritika for his closeness with Rohit Sharma. 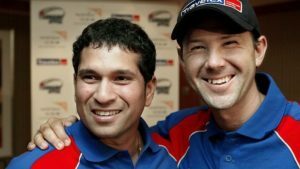 Both of them are often seen indulging in such funny conversations regarding Rohit Sharma. 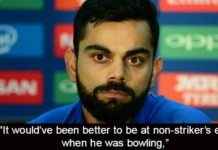 Recently, on the occasion of Children’s Day Yuzvendra Chahal uploaded a picture of himself with Ritika and Rohit Sharma with a hilarious caption. The picture has been receiving love from their fans on social media as this was one of the most awaited picture of the trio together. Isn’t that a funny post? Well, we just love their funny banter and how they never leave any opportunity to pull each other’s leg. What are your thoughts about this? Share your thoughts with us in the omments below.